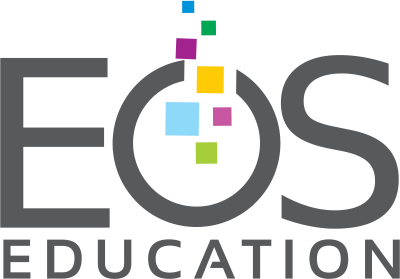 Thank you for your interest in the Teacher Learning Consultant position with EOS Education. We are a Professional Development company based in Scottsdale, Arizona - please check out our website for more information. We are currently looking to staff a large consulting project that focuses on technology tools and integration practices in the K-12 classroom and are in need of contract trainers to work both full- and part-time in Phoenix area schools for 2018-19 school year. To streamline the hiring process, we have prepared a short questionnaire to collect some basic information about you and your experience. It should take you less than 5 minutes to complete.